HR Services offers recruitment services in Bulgaria. The company is licensed by the Ministry of Labor and Social Policy to perform mediation activities in the Republic of Bulgaria. We will find for you the employees you need, thanks to the network of contacts we have built over the years, the trust we use and the modern tools and techniques that we use. You will save time and effort to focus on your core business. The process of finding and hiring the best-qualified candidate (from outside of an organization) for a job opening, in a timely and cost effective manner. The recruitment process includes analyzing the requirements of a job, attracting employees to that job, screening and selecting applicants, hiring, and integrating the new employee to the organization. The importance of selection is extremely great, since on the one hand the development of the organization depends to a large extent on the appointment of suitable candidates. And most importantly, no training could motivate employees to perform tasks beyond their capabilities if there is no adequate match between the requirements of the candidate and his/ her competencies and qualities. On the other hand, each interview present the company to potential employees and should be made professional. 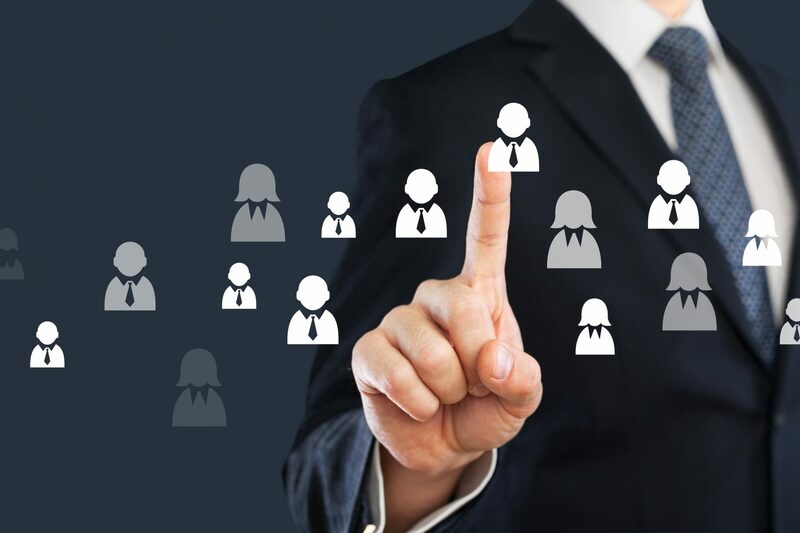 The labor market is increasingly pushing organizations to look for candidates with the right features in the right place as quickly as possible, saving money – the cost of replacing an employee is estimated to be between 70% and 200% of his salary. Employee leaving includes direct (calculable) and indirect (hidden) values ​​that are not obvious but potentially more dangerous for the organization – lead to reduced customer satisfaction, loss of valuable knowledge and expertise. Thus, the selection and evaluation of staff is carried out in a global competition for labor market talent and changing loyalty. When looking for an employee to take a position, we do not just come from the concept of “ideal” employee such as knowledge, skills and attitudes, but the one that best fits in, integrates into your team, and works efficiently for business success your company. In the selection process, we strive to predict, evaluate the future behavior and realization of the applicant in the organization, i.e his/ her activity, involvement in the team, expansion of markets and customer growth, future performance and efficiency and so on. For this purpose, we conduct different types of interviews and apply different techniques according to the requirements of the position and its complexity. Flexibility – as in the preparation and implementation of the selection procedure (response to unforeseen situations, change of some moments “at hoc”, etc.) as well as to the candidates (in the final selection and rejection of the candidate, etc.). Documentation and authenticity – recording and storing the applicant’s documents and the protocol with the analysis of his presentation during the selection.